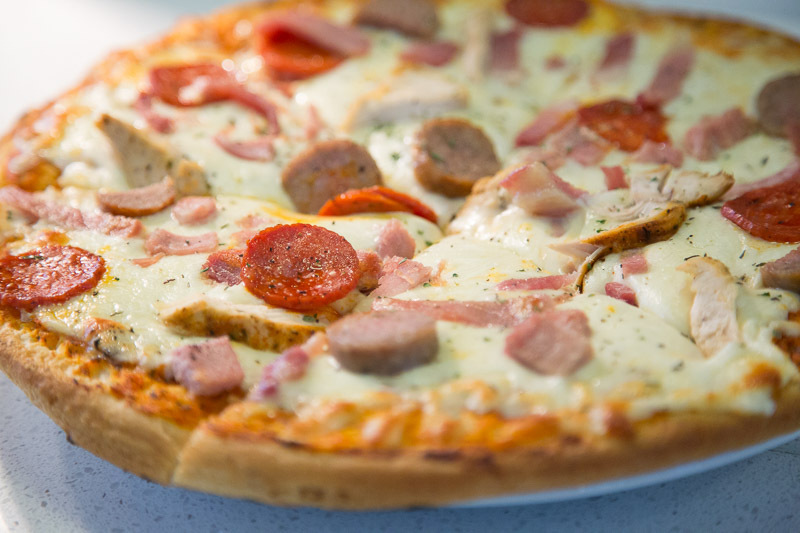 Our award-winning restaurant, which opened in March 2016 has the best food, the best drinks and the best service around and is the perfect place to grab a bite to eat. 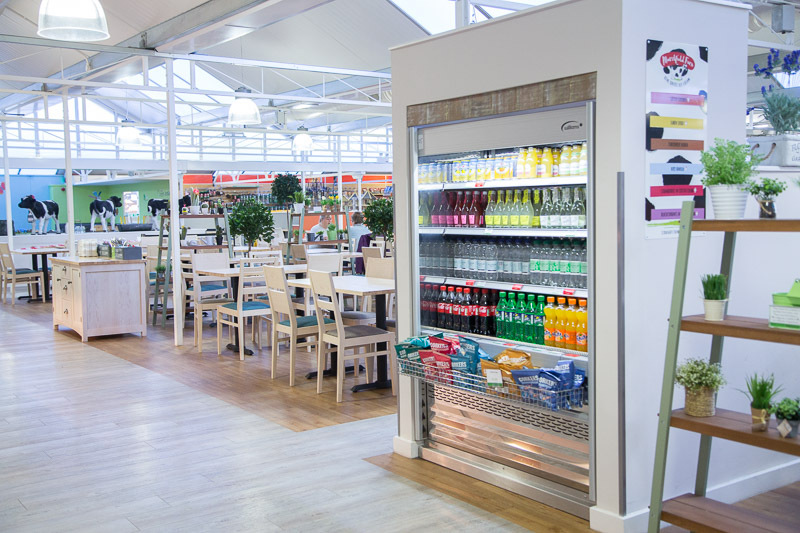 Combining fresh and contemporary décor in a relaxed and informal atmosphere, the 300+ seat Restaurant@Poplars features three separate seating areas, all designed with you in mind. And of course we have what everyone wants these days – FREE WIFI. 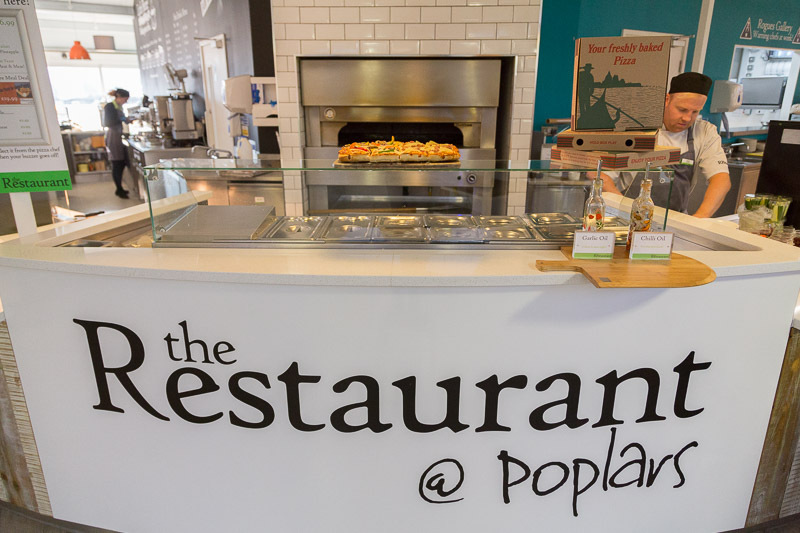 With a 5 star food hygiene rating, a Breast Feeding Friendly award & the title of the GCA Best Thames Area Restaurant for 2016 & 2017, the Restaurant@Poplars has all the right ingredients to have you coming back for more. The bright and spacious dining area is ideal for families to sit and enjoy our wonderful home-made food. 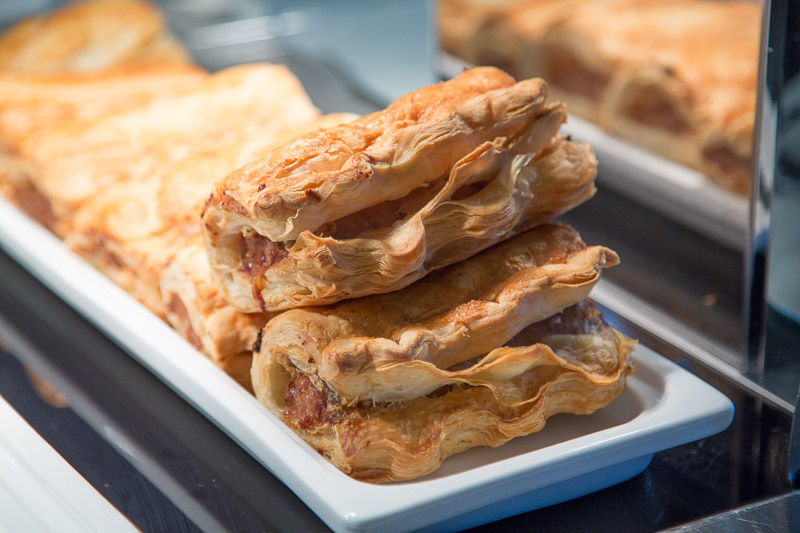 Whether it’s one of our daily specials from the hot counter, a sandwich or baguette from our fantastic freshly made range or a deliciously cooked-to-order pizza, there really is something to suit everyone. And finally for our customers with younger children, there is our wonderful kid’s area with colourful seating and lots of things to keep the little ones amused. 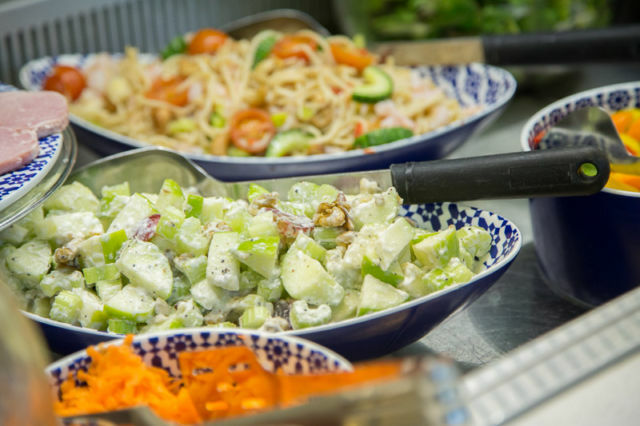 Our chefs pride themselves on using only the freshest local produce, creating some truly mouth-watering dishes for you to enjoy in our family-friendly restaurant. 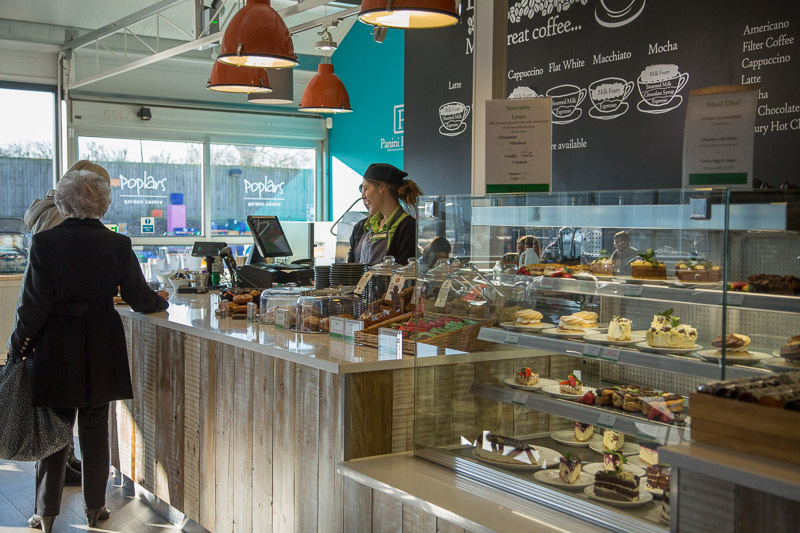 When you mix together a combination of our team of brilliant in-house bakers and a light dusting of locally sourced cakes & gateaux, you get a fantastic range of delicious homemade scones, tray bakes, flapjacks, cookies and much more that will have you spoiled for choice.